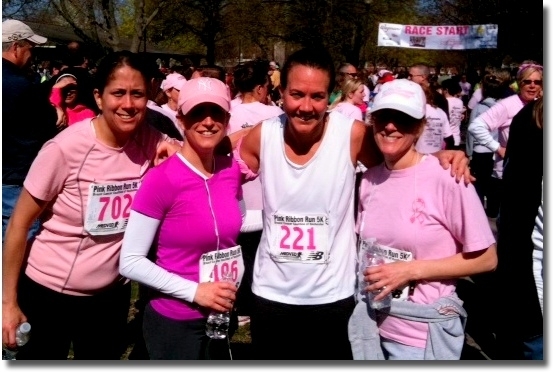 Our ladies walk the walk and run the race for Breast Cancer Awareness. Staff ride in a charity bike race. 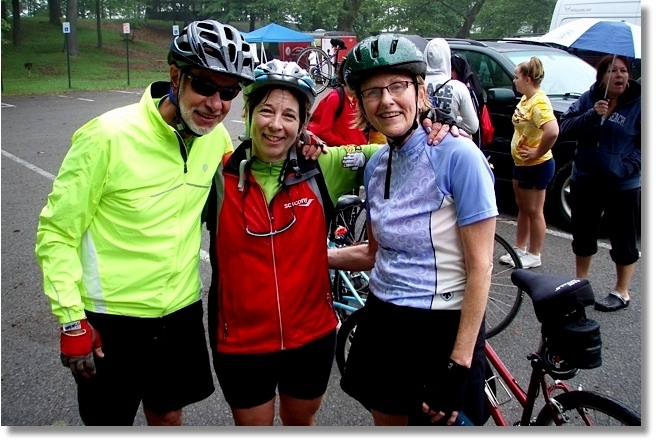 Dr. Valvo, one of our podiatrist's is a skilled cyclist. 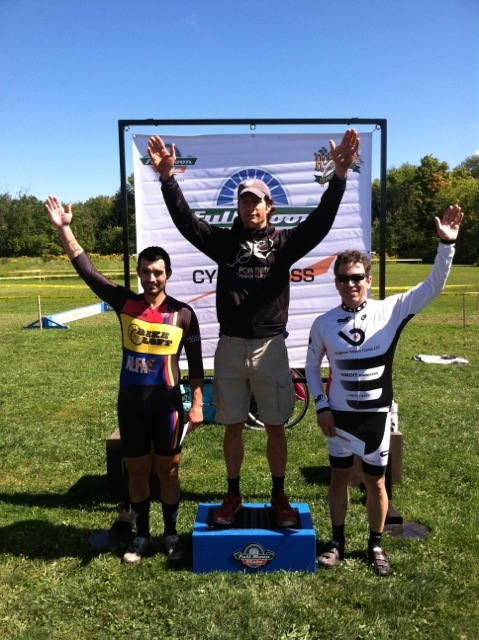 He races in many events around Rochester and the surrounding areas. 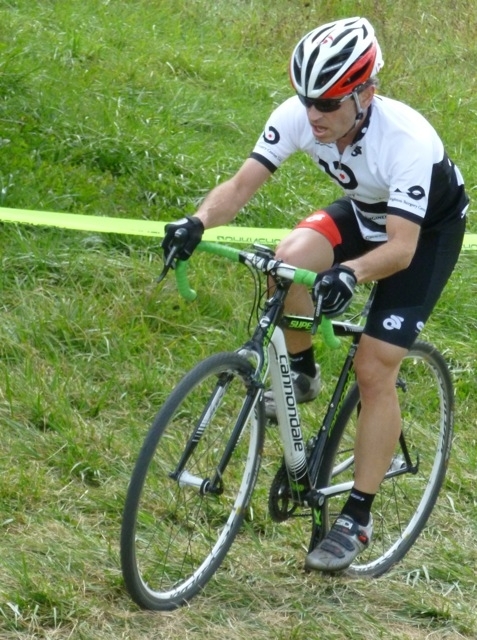 He participates in an event called Cyclocross, one that is physically and emotionally challenging. We are proud of Dr. Valvo. Janelle White walked in the "Making Strides for Breast Cancer Walk". Janelle, her daughters, and nephew walked with and to honor her Mom, who is a Survivor! Janelle is a Certified Medical Billing Specialist at Brighton Surgery Center.